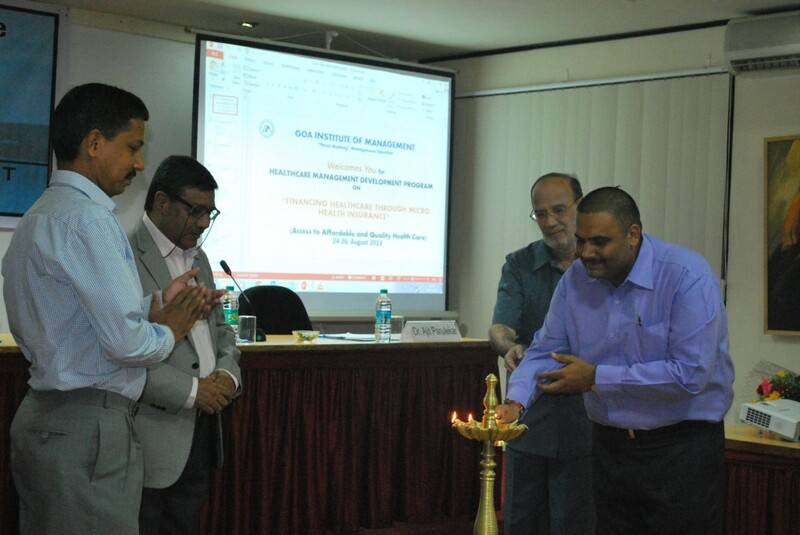 As part of the Health care programme, the Goa Institute of Management organized a three day Management Development Program on ‘Financing Healthcare through Micro Health Insurance’ at International centre of Goa. The programme was aimed at strengthening the capabilities of the healthcare professionals, with an emphasis on critical assessment of current and future policy options and issues. Initiated by Programme Director Dr. Harish Sihare, the three day programme was inaugurated by DES.A Deshprabhu, Advisor to Labour Department Government of Goa in the presence of Dr. Sunil Rai Director GIM, Dr. Harish Sihare Programme Director and Associate Professor GIM and Dr. Ajit Parulekar, Dean Healthcare Management, GIM. Designed for the top healthcare government officials, the programme aimed to provide innovative and practical solutions to critical management challenges. Professionals from the different verticals of the healthcare industry including directors of health insurance companies and doctors helped in formulating strategies to provide access to healthcare to poor people. The introduction was given by Programme Director Dr. Harish Sihare who gave the participants a glimpse of the current situation of health care through audio visual aids. With the healthcare industry in India valued at well over Rs. 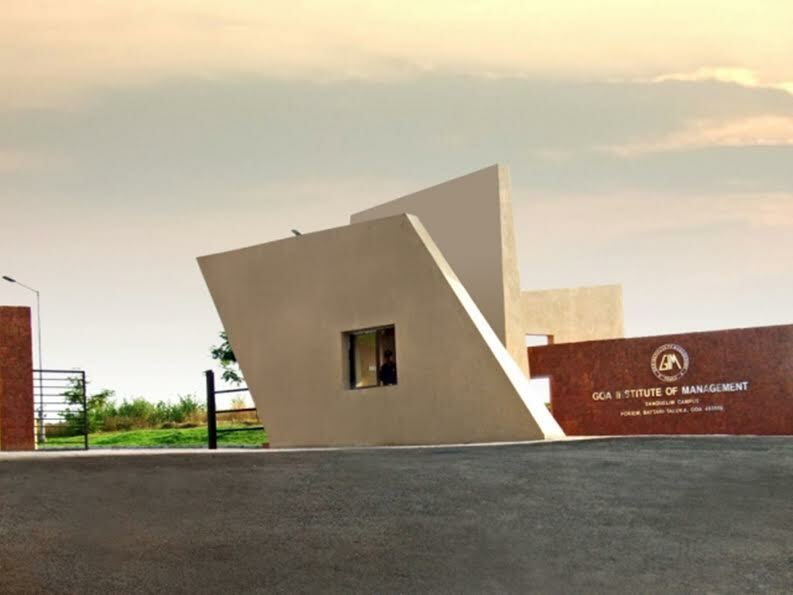 150,000 crores and witnessing a phenomenal growth over the last two decade, there has been a greater interest in specialized management development programs aimed at the industry. GIM aims to bring about a change by filling the gap and need for management development programs to professionals across the different verticals of the healthcare industry. Goa Institute of management recently organized a seven day Healthcare Professional Development Programme on 'Healthcare Management and Managerial Effectiveness' at its campus in Sanquelim. The global health scape is fast changing with the new challenges of competition, emerging new formats in health services. Effective management is about doing the right things at the right time. 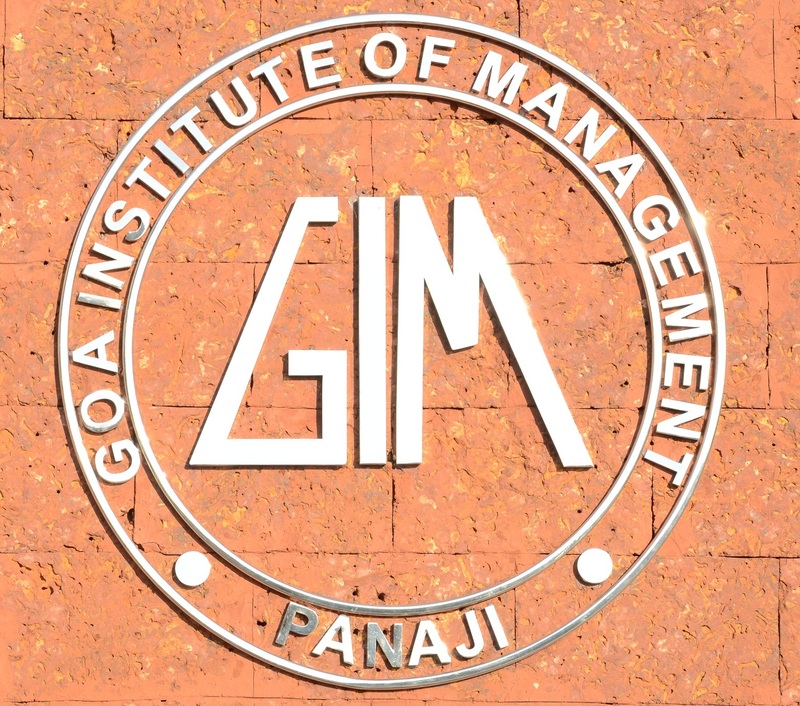 Panaji, 7th October 2013: The Goa Institute of Management (GIM) is organizing a one week seminar on ‘Healthcare Management and Managerial Effectiveness’ from the 14th to 20th October at the Goa Institute of Management campus in Sanquelim.